Good Housekeeping recipes tick all the boxes - They look great They taste delicious They're easy to make Now learn how to be a clever cook with this amazing new cookery series. 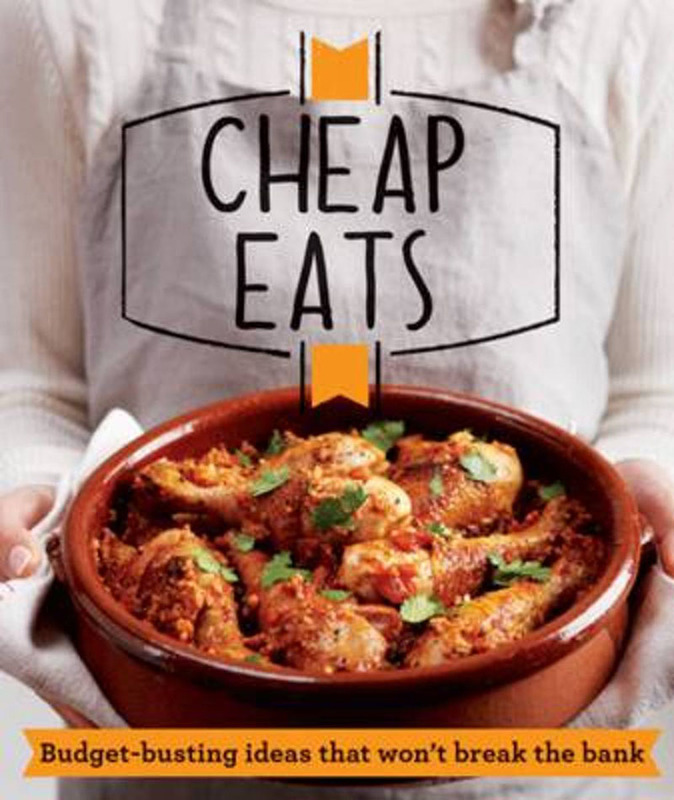 Each Good Housekeeping cheap eats recipe - triple-tested for perfect results - is guaranteed to stand the test of your occasion, be it a budget family meal or a special occasion with friends. Packed with good old favourites, and lots of tasty new ideas, this gorgeous book is all you need to whip up a feast in the kitchen. With save money, save time, save effort tip, up-to-date nutritional breakdown including protein and fibre, and savvy advice throughout, it couldn't be easier to whip up a storm on a budget. Enjoy!